Email is necessary for modern man because it is one of the most convenient ways to contact them along with a phone call. However, choosing the username, you should think about how it will be perceived by the interlocutors. 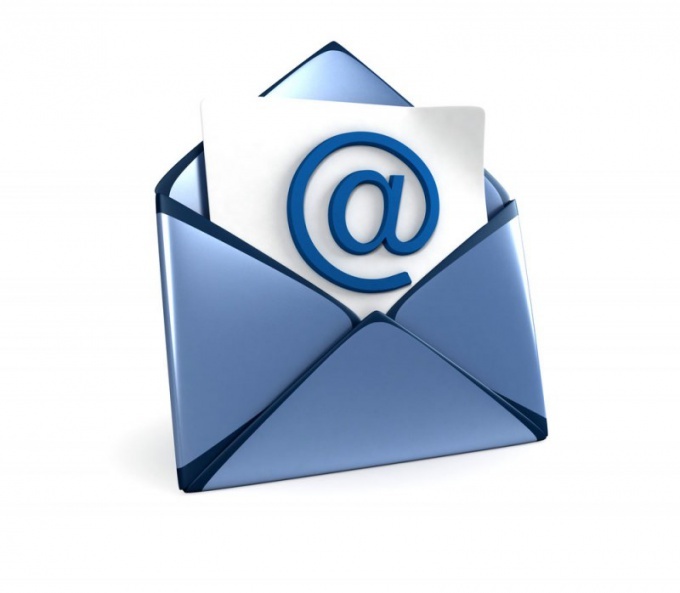 Standard e-mail address consists of two main parts - a username and a domain name, which is to the right of the service sign, which is called "dog". In this case, if the domain name of the mail service, which is part of the email address, the user can not change, then your username he can choose completely independently. In fact, the username represents the user name that is a way to identify it and to distinguish from other customers of a particular postal service. As a rule, the postal service set certain restrictions in the formation of a login, for example, require that it consisted of a certain number of characters, or included only certain types of characters. The most common symbols that are allowed for use in the formation of the username used Latin letters and numbers. Choice of username - a crucial step, because people often use one email address for several years. So it person will be identified as work colleagues, friends and acquaintances with whom he communicates in real life, and new contacts for which the login email is one way to get an idea about this man. The first step is to decide for what purpose you plan to use this e-mail address. Today people often have multiple addresses which are used in various areas of their lives - for example, to communicate with friends, correspondence with colleagues and for other purposes. Therefore, the preemptive scope of the address may impose a significant imprint on the choice login. So, if basically, this address is to be used for work purposes, the login should be done as restrained and informative. In this situation it is appropriate to focus on the login, in one way or another reflecting your name: this will allow colleagues and partners to quickly identify you and to understand what kind of question is referred to in the letter. However, simple type logins maria_ivanova in most popular mail systems to be busy, so you should consider how to modify its standard form. For example, it is possible to use initials or some portion of name. In addition, when selecting the login in this situation will need to pay attention to what characters it allows to use the system: for example, some may prohibit the use of in behalf of points, underscores and other characters. If allowed, the username can be used, for example, the name ivanova_m.a. If the email address is supposed to be used mainly for personal purposes, the field for choosing a username can be more extensive. For example, it can be associated with the name of your favorite character of the book or movie, your interests or Hobbies. It is worth to note that in such a situation can be used as any Latin transliteration of the Russian word and its translation into another language, and this language need not be English. For example, the username can be the name of koshka or its translation to French - gato.